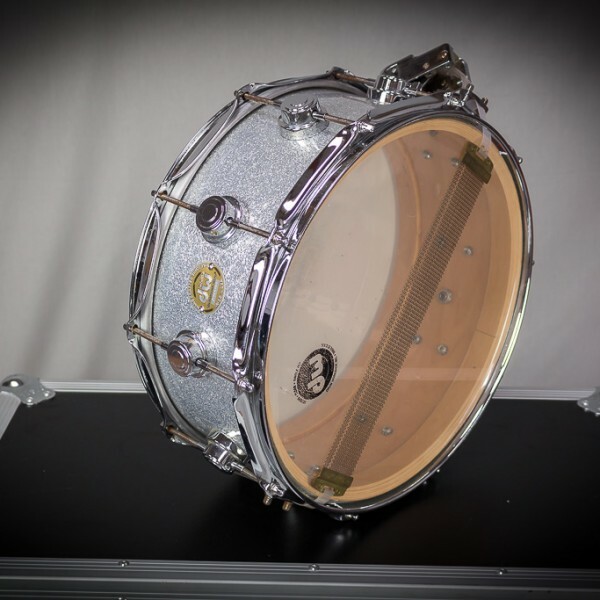 DW’s full line of Collector’s Series Snare Drums provides drummers with a wide spectrum of sounds and tonal colors to complement any style of music. 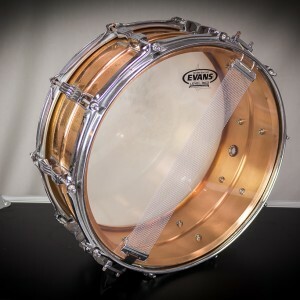 From the warmth of maple to the bright, loud crack of bronze and everywhere in between, DW snare drums are an essential requirement in the studio or on stage. 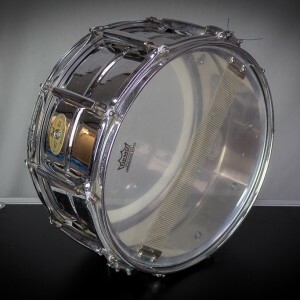 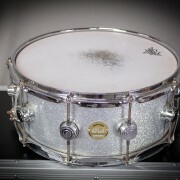 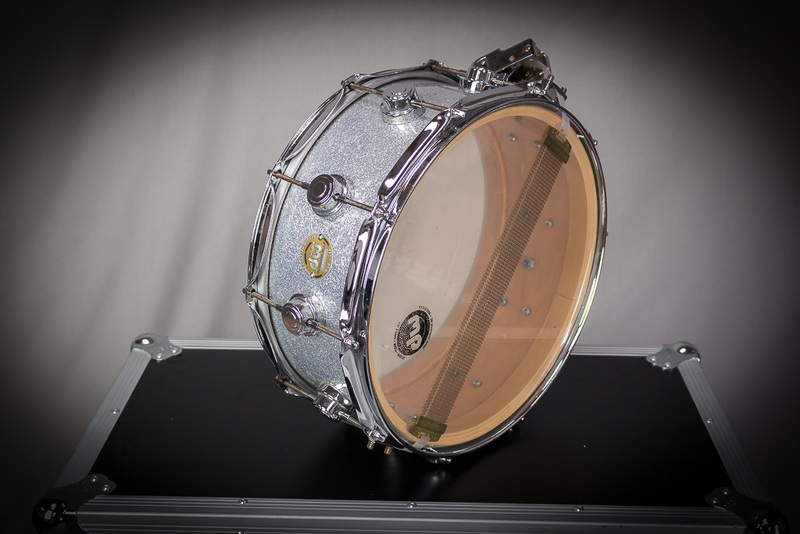 Want this snare re-skinned to your specs? 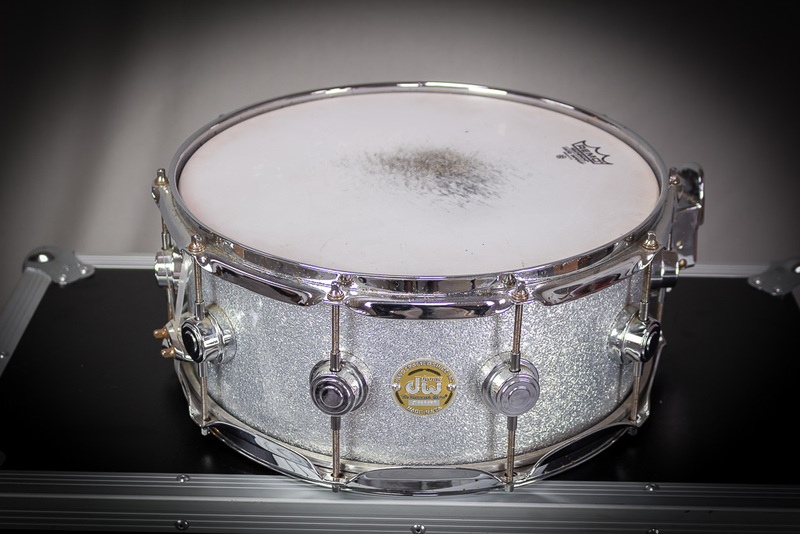 We can offer very competitive rates for this service and ensure your skins are ready to collect with the snare, or sent to the venue / studio. 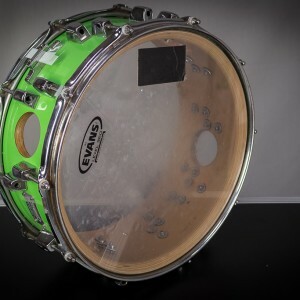 Call one of our experienced staff for a quote.